Rival European party leaders on Tuesday (27 May) gave centre-right Jean-Claude Juncker first shot at becoming the next European Commission president. Socialist group leader Hannes Swoboda in a statement said the conference of presidents, a meeting of leaders of the European Parliament's political groups, back the former Luxembourg prime minister in order to start negotiations to seek a majority in the 751-seated assembly. Described as a Brussels insider and a federalist, Juncker was chosen because he hails from the largest political group in the European Parliament, the centre-right EPP. Elections results handed the party 213 seats, 23 ahead of its closest rival the centre-left S&D. The announcement does not mean the major groups explicitly endorse him just yet. All say Juncker must come forward with policies they can endorse. But it does mean that the European Council, composed of the EU's heads of state and government, can now either back or reject Juncker's nomination to replace current commission president Jose Manuel Barroso. 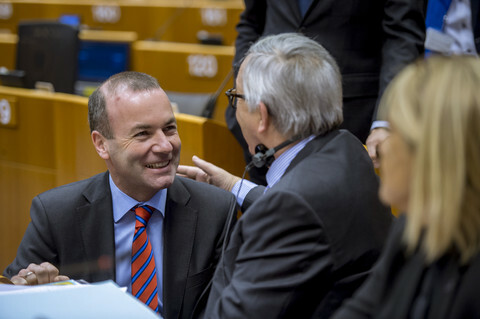 The Strasbourg assembly has over the months piled pressure on the European Council to select one of the MEP 'Spitzenkandidaten', noting that the Lisbon Treaty requires member states to "take into account" the elections. But there is concern member states may instead put forward an entirely different candidate, raising the spectre of a future clash between the two institutions. "We will insist as leaders of the group that only one who presented himself as a leading candidate in the campaign will get the support for being the president of the European Commission. No doubt on this," Green party leader Rebecca Harms told this website. 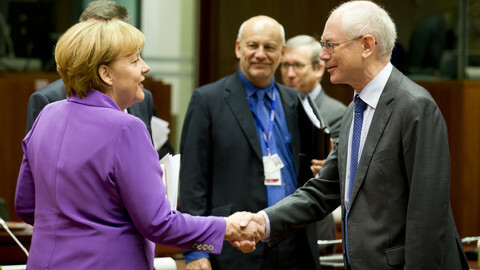 A parliament statement handed over to EU council chief Herman Van Rompuy ahead of Tuesday's informal dinner among heads of state in Brussels, references the treaty articles on the selection process. 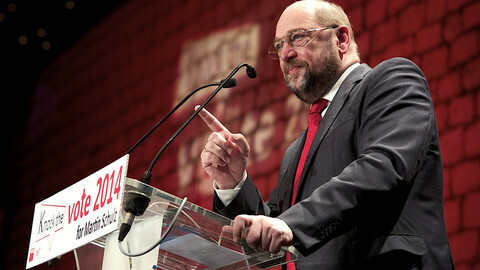 For his part, German centre-left Martin Schulz and current EP president has not given up his bid to get Barroso's job. Schulz said he is next in line should Juncker fail to muster up enough support from the assembly. Juncker must obtain the approval of at least 376 of the 751 MEPs, if formally endorsed by the Council. 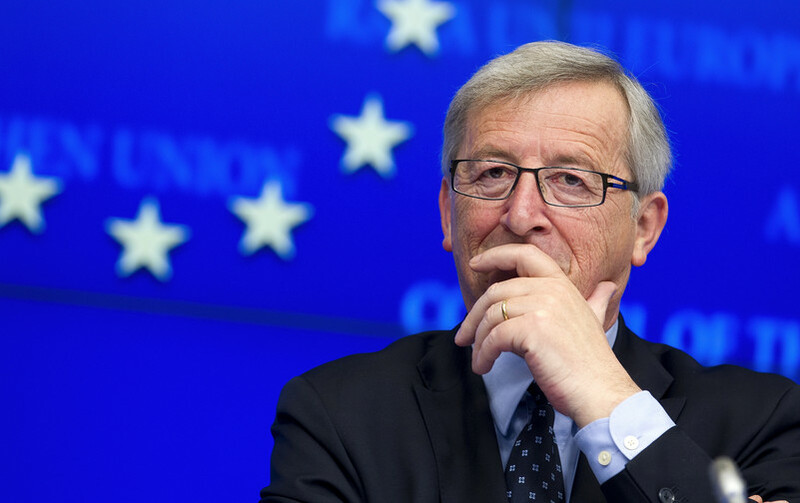 "If Juncker will not get a mandate, the next one should get the mandate, that's me," he said. But there could be complications. 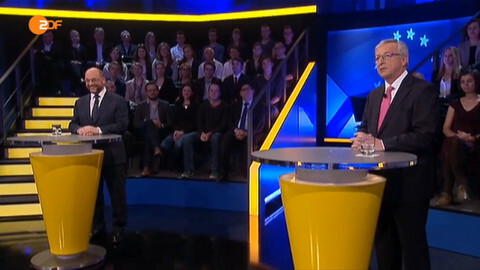 Belgian Liberal leader Guy Verhofstadt said the 376 margin in favour is not good enough. Instead, his group intends to back the nominee who can guarantee a "stable majority" in the parliament. 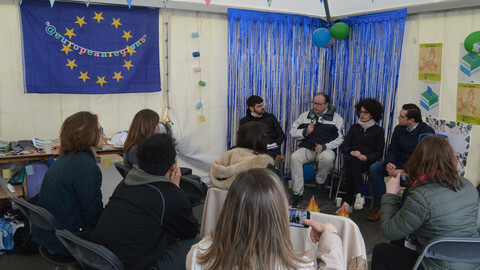 "A stable majority means more than 400 without having to rely on political parties like those of (Hungarian PM) Orban or former Italian PM Berlusconi," he said. The idea is to make it even more difficult for the incoming eurosceptics to derail legislation. 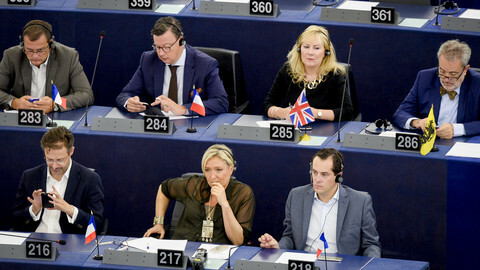 Nigel Farage's eurosceptic political group, the Europe of Freedom and Democracy (EFD), and the British Conservative European Conservatives and Reformists (ECR) opposed Juncker's nomination. The remaining groups, representing at least 561 members in the new legislature, backed him. 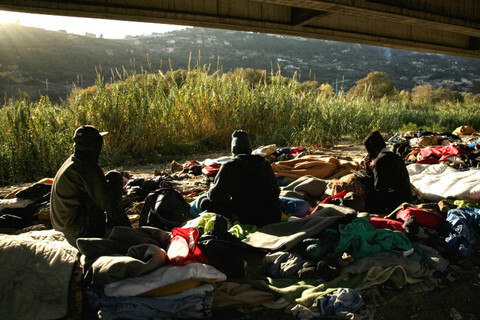 The Spitzenkandidaten – this time was it different? The billboards that surrounded the European Parliament's buildings in Brussels proclaimed "this time it's different". That, at least, was the idea.